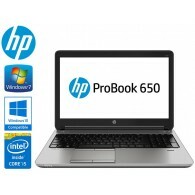 Prodaja rabljenih brand name računala po najpovoljnijoj cijeni. 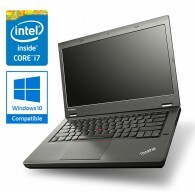 Svi laptopi su pod garancijom! 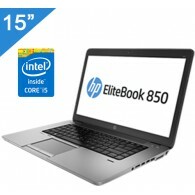 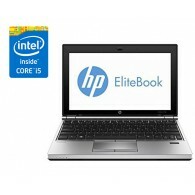 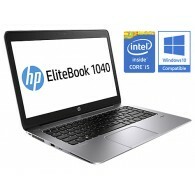 HP EliteBook 2170p - Core i5 (3.gen.) 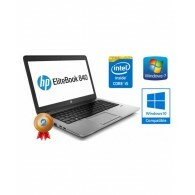 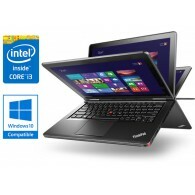 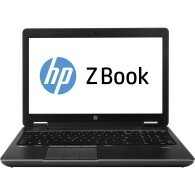 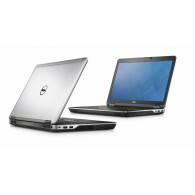 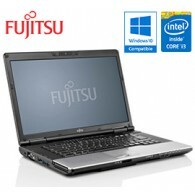 - 11,6"
Intel Core i5-3427U 2,80GHz, 4GB RAM, 120GB SSD, Windows 7 Professional .. 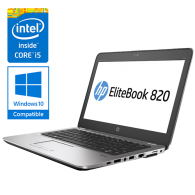 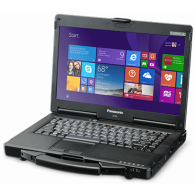 Mobile DualCore Intel Core i3-3110M 2.40GHz, 8GB RAM DDR3, 320GB HDD, Windows 7 Professional CO..
Intel Core i5-4300U 1.9 GHz do 2.9 GHz, 4GB RAM, 500GB HDD, Windows 8 Professional ..
Intel Core i5-4300U 2,6 GHz, 4GB RAM, 180GB SSD, DVD-RW, Windows 7 Professional ..
Intel Core i5-5300U 2.3 GHz do 2.9 GHz, 8GB RAM, 256GB SSD, Windows 7 Professional &nb..
Intel Core i5-4300U 1.9 GHz do 2.9 GHz, 8GB RAM, 256GB SSD, Windows 8 Professional ..
Intel Core i5-4300U 2,6 GHz, 8GB RAM, 256GB SSD, Windows 7 Professional ..
Intel Core i7 (4. gen) 4600M 2.9GHz up to 3.6GHz / 4GB RAM / 500GB HDD, 14" display Windows 7 ..
Intel Core i3 (4. gen) 4010U 1.7GHz / 4Gb RAM / 16GB SSD + 500Gb HDD, 12,5" zaslon sa..
Intel Core i5-4310M 2.6 GHz do 3.3 GHz, 4GB RAM, 128GB SSD, Windows 7 Professional ..
Intel Core i5 (4. gen.) 4300U 1.9GHz up to 2.9GHz, 4GB RAM DDR3, 180GB SSD, Windows 7..
Intel Core i5-5300U 2.3 GHz do 2.9 GHz, 8GB RAM, 256GB SSD, Windows 8 Pro ..
Intel Core i5 - 3320M 2.60GHz, 4GB RAM, 256GB SSD, 14" display, magnezijsko kućište, iluminacijska t..
Intel Core i7-4800MQ 2.7GHz do 3.7GHz, 16GB RAM, 256GB SSD, Windows 7 Professional &nb..
Intel Core i7-4800QM 2.7GHz do 3.7GHz, 16GB RAM, 256GB SSD, Windows 7 Professional Docking st..